April 2013 saw us close down our V&A store, after eleven years there. We immediately set about looking for new premises, and found the perfect place soon after. 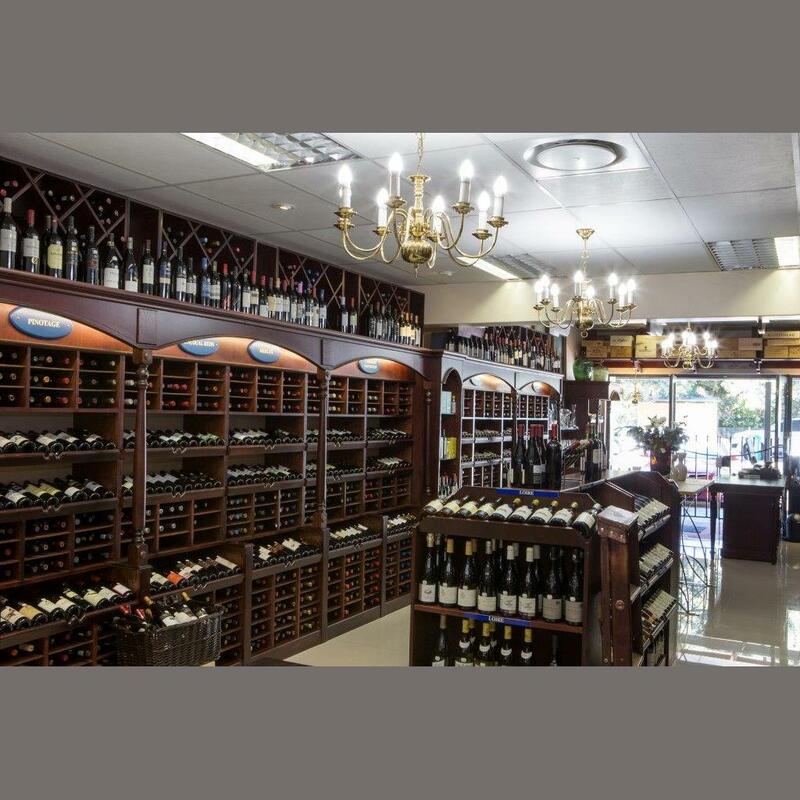 Our new store is situated in FOREST GLADE HOUSE, Tokai Road, Tokai, Cape Town. It is just down the road from the northern entrance to Steenberg Golf Estate, and at the top of the road on which the Blue Route centre stands. Take the Tokai Road exit off the M3, and turn right, heading up towards the Constantiaberg. You will find us on the rhs, in a leafy little set of line shops. There is always parking, and it’s free!